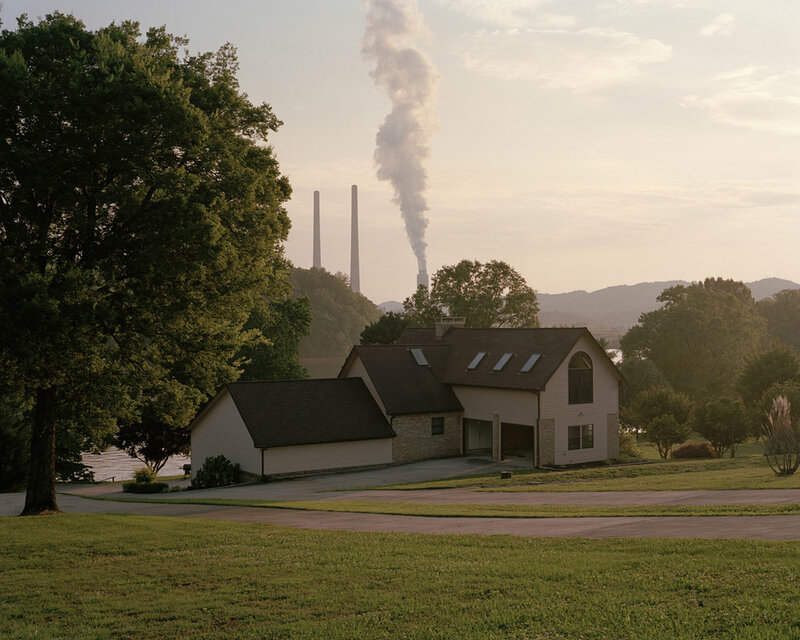 Jeff Rich’s work focuses on water issues ranging from recreation and sustainability to exploitation and abuse. 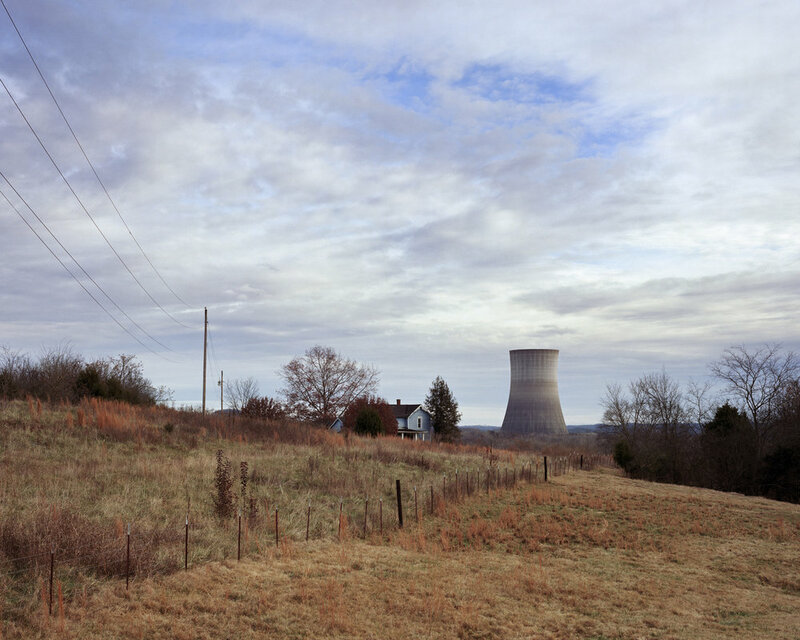 Jeff explores these subjects by using long-term photographic documentations of very specific regions of the United States. A common misconception of a watershed is that it’s all about the water. While water does play a large part, the land plays an even larger role by directing the water to a common point, such as a river or ocean. Thus, human impact on the land of a watershed directly affects the water that runs over it. In many ways a watershed can be thought of as an ecosystem: a dynamic environment, defined by the multitude of interactions among its components. The Watershed project highlights the relationship between land, water, and man within the Mississippi River watershed, the largest watershed in North America. Every watershed is made up of smaller watersheds or basins, and the Southern portion of the Mississippi Watershed is made up of three major river basins, The French Broad, The Tennessee and The Mississippi. Each of these basins forms a phase of the Watershed project. 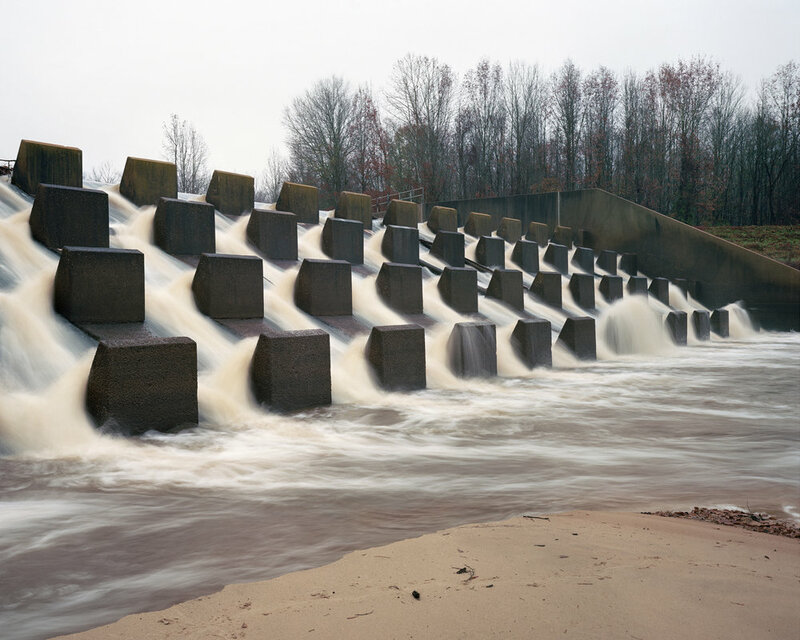 In 2012 the first phase of The Watershed Project, The French Broad River, was completed as a touring exhibition and a published monograph. 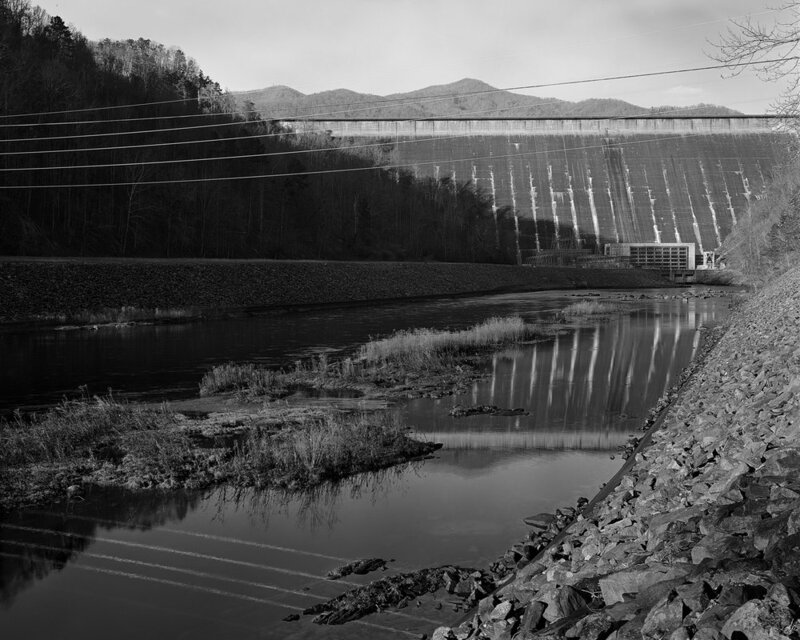 In 2017 the second phase The Tennessee River was completed with a published monograph, and touring exhibition. 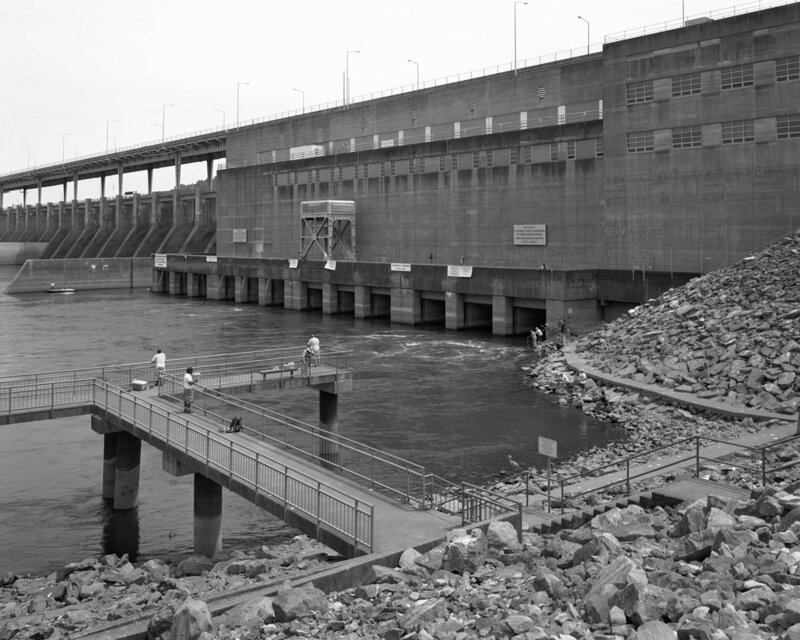 I am now working to complete the third and final phase, The Mississippi River, which examines the heavily controlled and altered rivers of the Mississippi River Basin after over 150 years of modifications by the Army Corps of Engineers. Coastal Carolina University currently offers a BA in Studio Art, with an emphasis in photography. The University also offers a minor in photography. In the near future the University plans to offer a BFA in Studio Art. We have traditional darkrooms, a lighting studio, an alternative process lab, and a digital lab with film scanners and large format printers. We highly encourage interdisciplinary work, and offer motion based curriculum as well. I teach a range of undergraduate courses from Introduction to the Black and White Darkroom to Digital Technique. We are currently a film based program until the 3rd course in the curriculum, which is a Digital Techniques course. We require the use of film initially and then encourage the students to make their own choices (after they've taken the digital course) on how best to produce a successful body of work. We also have a focus on alternative processes, and large format photography. Time based media is currently being offered as part of the curriculum for the first time in spring semester of 2019 and we plan to offer more courses in the future. We currently only critique from prints, whether they are B/W silver prints or digital inkjet prints. The students have access to analog film cameras (35mm, medium and large formats) and a Black and White Darkroom. The can also use Digital Cameras, Scanners and Inkjet Printers in our facilities. All critiques happen in class. They are open to any other classes currently being offered or alumni and current faculty. The student is expected to present their work professionally and speak about their concept as well as receive feedback from faculty and their peers. Visiting artists sometimes conduct one-on-one critiques with the students..